Hundreds of millions of people in 27 EU member countries are set to vote in May for 705 lawmakers in the bloc's parliament. Under the new system, EU political ads on Facebook will carry "paid for by" disclaimers that, when clicked, will take users to the searchable library, where they will be able to find out how much money was spent on the ad, how many times it was seen and the age, gender and location of the people who saw it. "These tools will cover not only electoral ads but also so-called issue ads, ads which don't explicitly back one candidate or political party but which focus on highly politicized topics like immigration," said Nick Clegg, Facebook's head of global policy and communication, in a speech in Brussels . The company will launch the same political ad system for elections in India, Ukraine and Israel in the coming months before it's expanded globally in June. 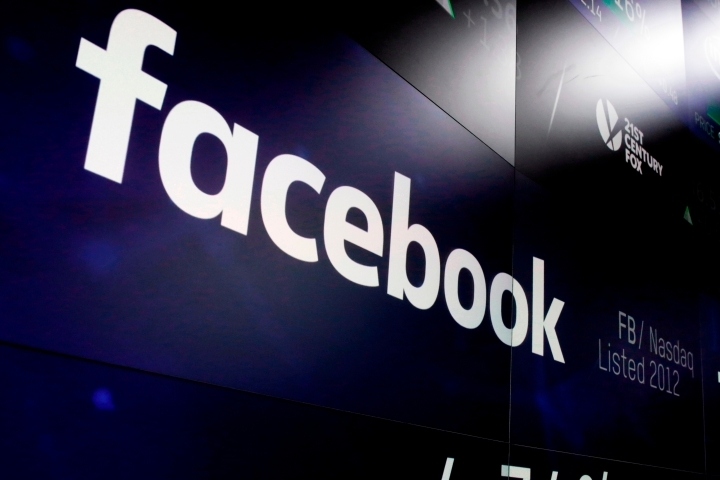 In another move aimed at allowing more oversight, the company is also looking at setting up an independent board to hear appeals over Facebook's content decisions. The company is also planning to set up two regional operations centers focused on election integrity in Dublin and Singapore, to help support its efforts to combat fake news.